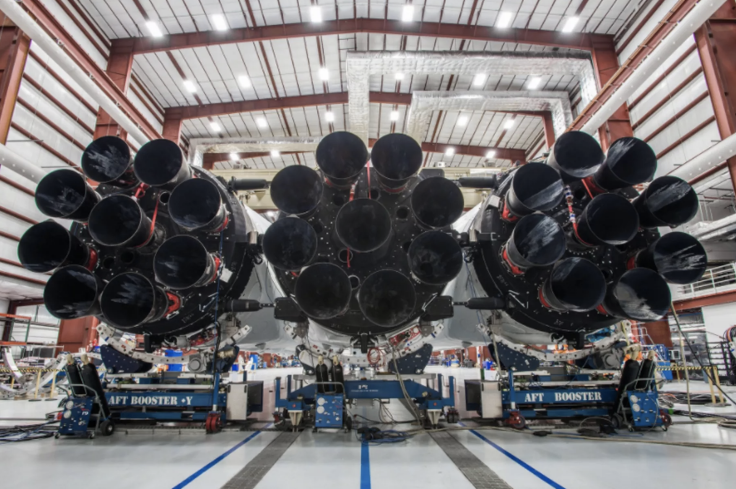 The static fire test for SpaceX’s Falcon Heavy Rocket went swimmingly last week so now it appears all systems are go for an official launch date. According to Elon Musk, the private space company is planning to launch the rocket for the first time on Tuesday, February 6th from Cape Kennedy in Florida. A special rocket, one of the most powerful the world has ever seen, requires a special launchpad. 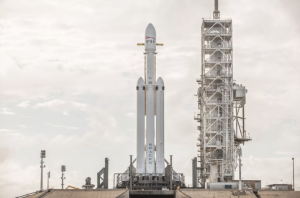 The Falcon Heavy will launch from launchpad 39A, which once launched Apollo and Space Shuttle missions, and will be a sight to behold. 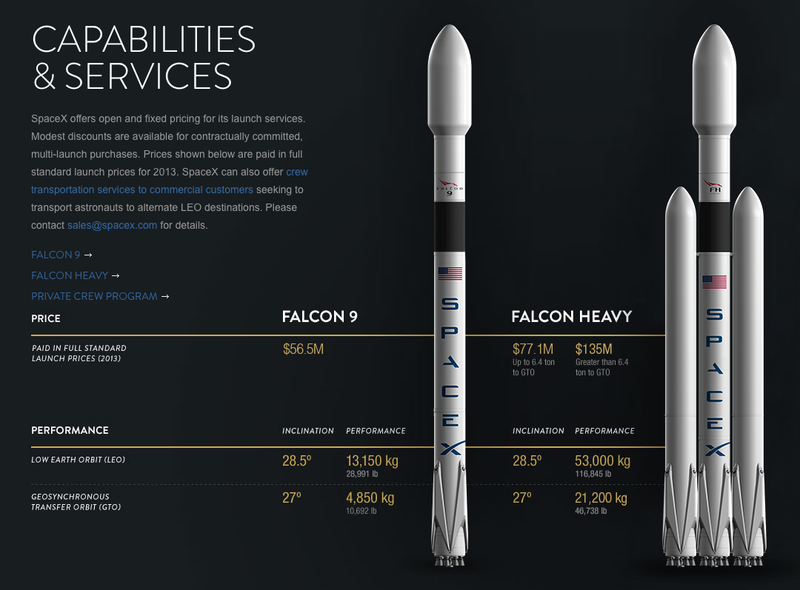 The Falcon Heavy Rocket, which currently has a tentative launch date of sometime in January, has been somewhat of a mystery until recently. 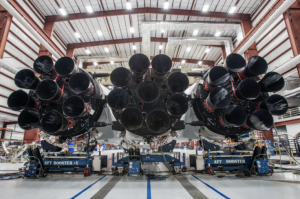 Elon Musk tweeted out images of a nearly fully-assembled Falcon Heavy Rocket in Cape Canaveral, Florida, the best look we’ve got of the rocket up to this point. 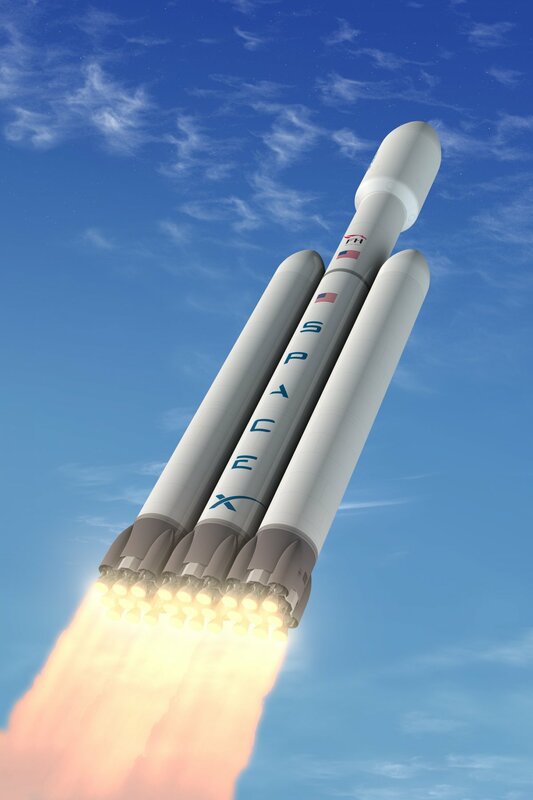 The Falcon Heavy is comprised of three Falcon 9 cores essentially strapped together, which will return to Earth after they are launched in order to be reused. Drawing conclusions from the pictures would indicate that the payload and nose cone are still absent, however once completed, will be part of the most powerful rocket ever made. 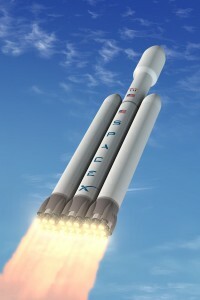 Elon Musk has announced that SpaceX has completed testing on all three of the Falcon Heavy rocket’s first stage cores. Now, the plan is to hopefully launch the rocket for the first time in November. 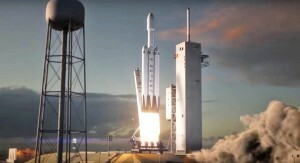 In a recent tweet, Musk showed off a video of a static test of one of the Falcon Heavy cores. 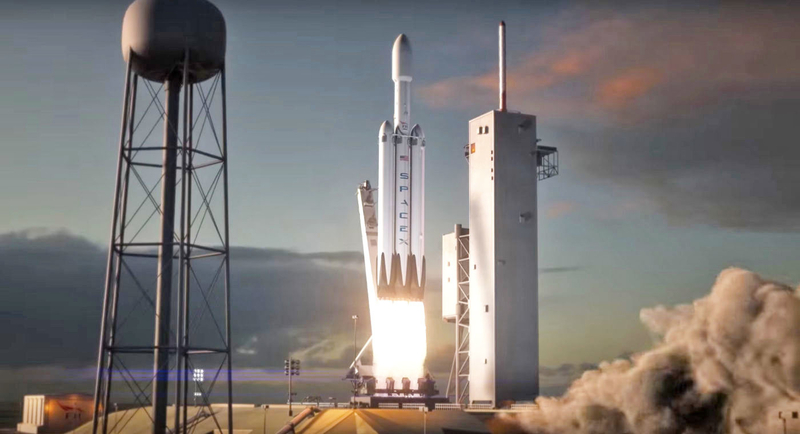 The Falcon Heavy, which is essentially the Falcon 9’s banded together, will enable SpaceX to launch upwards of 140,000 pounds of cargo into orbit. 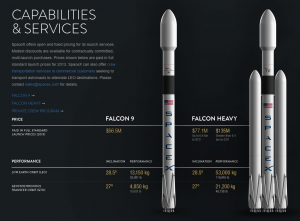 Now, it appears we will finally get to see the large SpaceX rocket in action after numerous delays.